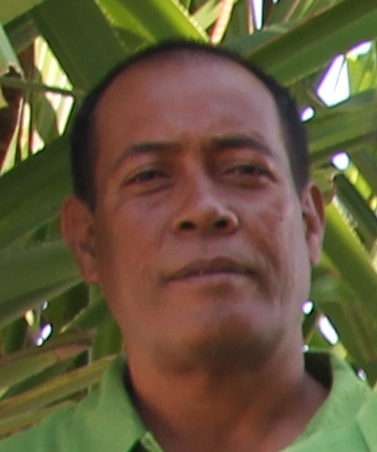 Eli Lopati was appointed Auditor-General of Tuvalu in early 2014. Prior to his appointment he was the Deputy Auditor-General of Tuvalu from 1999 to 2013. From 1991 to 1999, Eli was an examiner of Accounts and an Assistant Auditor with the Office of the Auditor-General. Prior to this Eli was based in the Tuvaluan Government Treasury Department from 1979 to 1991. Eli is currently studying to obtain his diploma of accounting at the University of the South Pacific. Eli is currently a member of the PASAI Subregional Audit Support Committee and has attended various training courses on management of audits, communicating effectively, Performance Audit, Financial Audit and management of the transition to the usage of the International Standards of Supreme Audit Institutions.